Whether you play Football, Rugby or even Golf we have all your sporting uniform here. 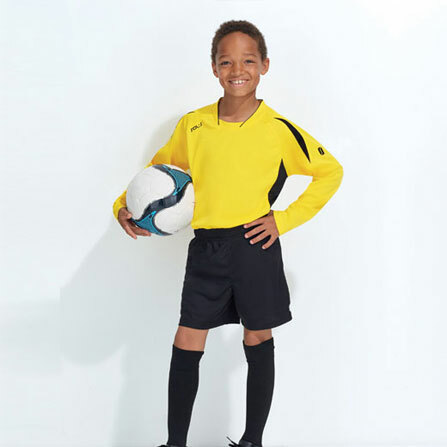 We cover a wide range of Football & Ruby shirts, shorts, socks and even bibs. Not forgetting accessories such as boot bags and golf towels.